The British Army and Royal Air Force entered the war with conflicting views on the issue of air support that hindered the success of early operations. It was only after the chastening failure of Operation Battleaxe in June 1941, fought according to army doctrine, that Winston Churchill shifted strategy on the direction of future air campaigns—ultimately endorsing the RAF's view of mission and target selection. This view adopted principles of air-ground cooperation that Collishaw had demonstrated in combat. 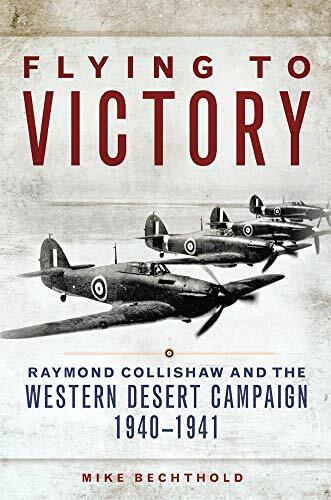 Author Mike Bechthold traces the emergence of this strategy in the RAF air campaign in Operation Compass, the first British offensive in the Western Desert, in which Air Commodore Collishaw’s small force overwhelmed its Italian counterpart and disrupted enemy logistics.